We here at Gourmet Gold are delighted to announce the appointment of a full time engineer and the purchase of a new state of the art 120kg roasting machine to significantly boost the output capacity at its Lane Cove premises. “It became quite obvious to us that in order to expand production output and meet the demands of our growing customer base that we must inject some new, state of the art and larger output roasting and packaging machinery to take us to the next level” said Peter, Director of Gourmet Gold. With the introduction of the new equipment came a need to increase our staffing level to keep up with demand. We were indeed fortunate to acquire the services of Jon Blackburn, an engineer with expansive electrical, mechanical and pneumatic experience gained from 30 years in varying industries. Jon had his own very successful business for ten years as a engineer in the printing trade maintaining machinery up and down the East Coast and New Zealand . 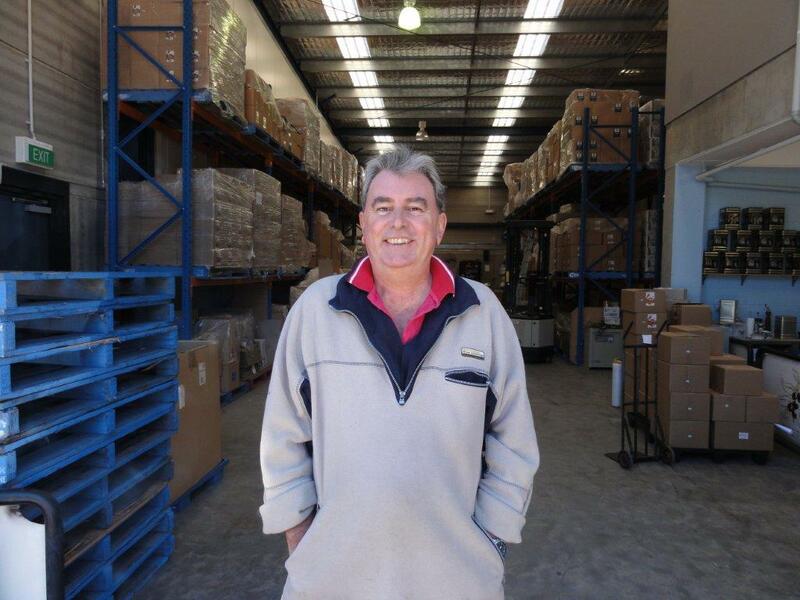 During this time, Jon was approached by a Sydney electronics manufacturer who were in the start up stage of a developmental product which required somebody with experience in printing/coating combined with sound electrical and mechanical knowledge to take them into the production stage, so Jon answered the call and spent the next ten years helping to develop the product both here and in Malaysia where he spent much time training new staff and installing machinery to take over production from the Sydney based company. During this time Jon travelled the world in search of equipment to suit the needs of production and worked in many countries including Malaysia, Japan, Germany and the United States. Australian based production wound down and the Malaysian company took over all facets of production which led to Jon looking for a new challenge. 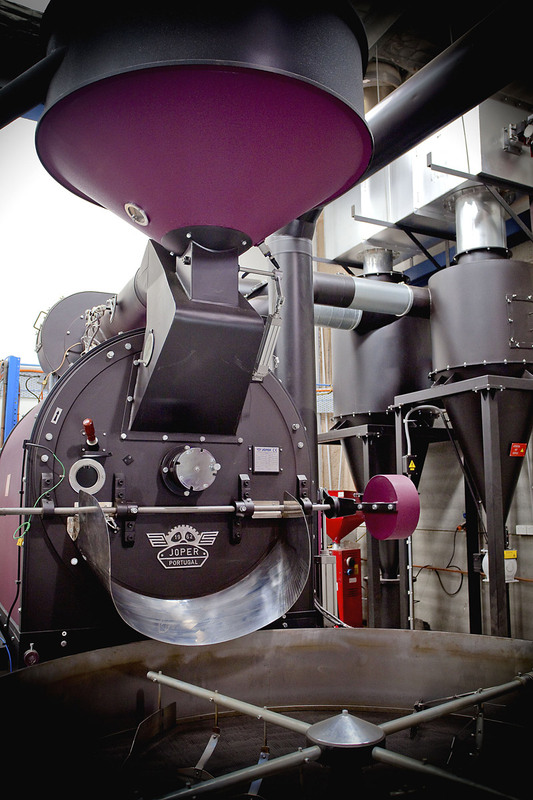 When we first spoke with Jon about joining the team here and the mission ahead of us with the full assembly and testing of the new roasting plant and packaging line he showed immediate interest in the new challenge presenting itself. Well that’s all water under the bridge now and the implementation of the new plant line went pretty much seamlessly leaving us in a good position to take on anything the near future brings to Gourmet Gold. After assembling the roaster from the ground up and now knowing the roasting equipment intimately, it only seemed a natural progression for Jon to move into the actual roasting side of things, as well as looking after any unforseen maintenance and I.T issues that may arise from time to time. Gourmet Gold is now equipped to meet customer demand into the future. Hi Peter, I lost the piece of paper with your email address. You can donate online using your credit card. All donations over $2 are tax deductible and you will get an instant online receipt. Sounds fantastic Jenny its all obviously been a worthwhile event, congrats on the amount raised and hey, give John a nudge from us…..